Will the next generation Honda S2000 come to North America as an Acura? That’s the impression I got after looking at this render from the Japanese Magazine Holiday Auto. 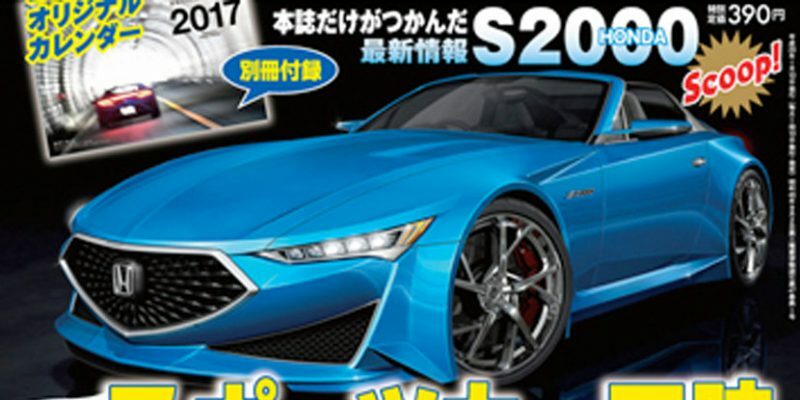 On the cover of Holiday Auto’s January 2017 issue is their latest rendering of a Honda S2000 successor that looks very much like an Acura – it’s got the diamond pentagon grille, jewel eye headlights, and a front fascia that reminds us a lot of the Acura Precision Concept. Swap out that Honda badge and you have the a new Acura roadster. Don’t get your hopes up though, in the past few years Holiday Auto has rendered several versions of the next S2000. In this day of Internet, print magazine needs to be a sensational as they can with their content. This means gossips, rumors, artist interpretations, opinions and to that extend, almost zero facts. 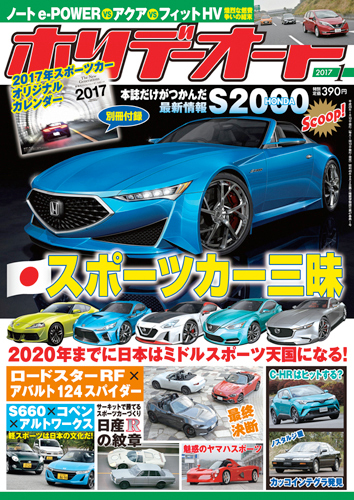 There are plenty of artist interpretation from these Japanese auto magazine, some hit the spot, some are outright imagination, but more of the latter. The talk on Temple of VTEC is that Japanese brands do spread rumors around to garner interest to the media, instead of the usual American brands that parades their new car in disguise in plain sight.